Here is a Bash Completion Tutorial so that a command line user can either use the existing Bash completion examples or create own Bash Script. Bash Completion Tutorial, to certain extent is a misnomer. We have discussed about Terminal and Shell. 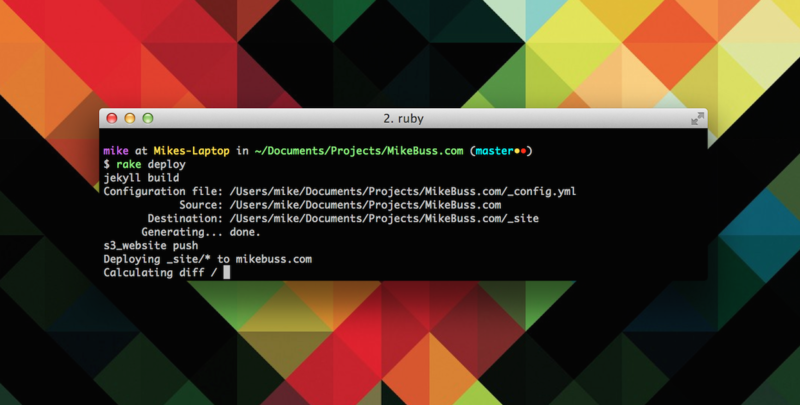 Better terminology will be Command line completion, which is a common feature of all the command line interpreters. The program actually automatically fills the partially typed commands after proper setup. There are ready made scripts as well as custom scripts can be used. Again the need of knowing to write shell scripts becomes apparent. shows to which key the special feature is bound on the particular system. Bash Completion on deb system is a daemon, you can check /etc/bash_completion.d. The reason to mention it is to possibly stopping the daemon before logging out from SSH session for deb based server. Helping a script kiddie, somehow logged in with additional auto-complete, is not good idea! Keep in mind – Ubuntu or other deb based system, might not have the script by default. They forgotten the .d part. You can load the environment by running source ~/.bash_profile, it should not throw error. You can easily waste a day reading his great writings. Unfortunately, none reads the good stuffs or probably Google is not at the level of understanding the good stuffs. The screenshot is from Mike Buss’s post. You can change the things. Reload the environment by running source ~/.bashrc. ~/.ssh/your_hosts will contain the list of your needed to SSH servers. Last clue – edit .zshrc. This Article Has Been Shared 712 Times! Cron is less known but almost universally present feature on any kind of server with an usual control panel.One can perform works via Cron without Shell Access. Cite this article as: Abhishek Ghosh, "Bash Completion Tutorial," in The Customize Windows, November 4, 2014, April 21, 2019, https://thecustomizewindows.com/2014/11/bash-completion-tutorial/.